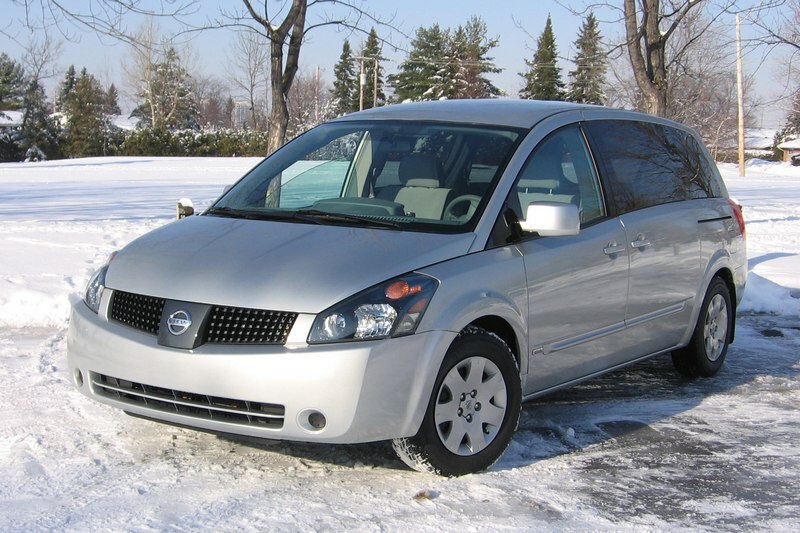 You’ll be forgiven if you’ve never heard of the Optra, a Korean-made car sold briefly by Chevrolet in the mid-2000s, as an attempt to capture some of Kia and Hyundai’s (among others) small car sales. By the relative few accounts available, it wasn’t a great car when it was new, and even if it had proven reliable (it’s really hard to tell), do you really want to take a chance on a rubbish car no one knows how to fix? 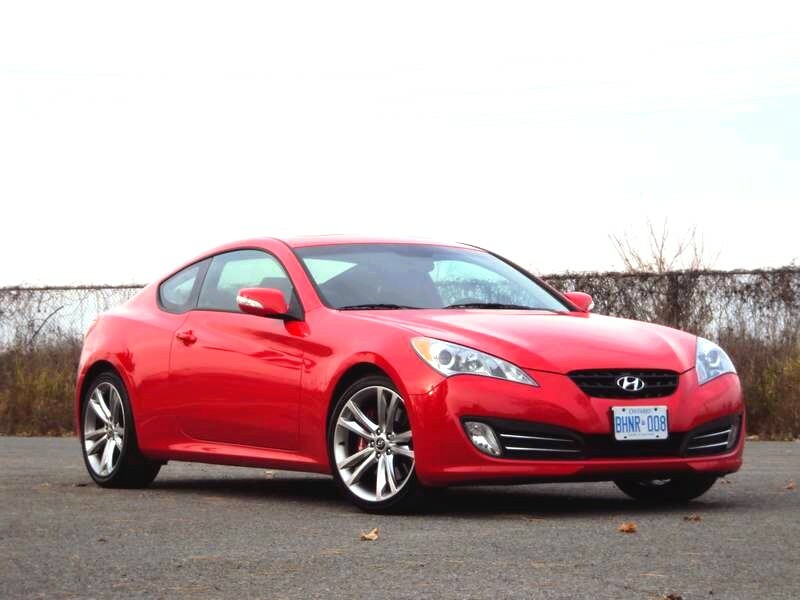 Read my Autos.ca Used Vehicle Review here. 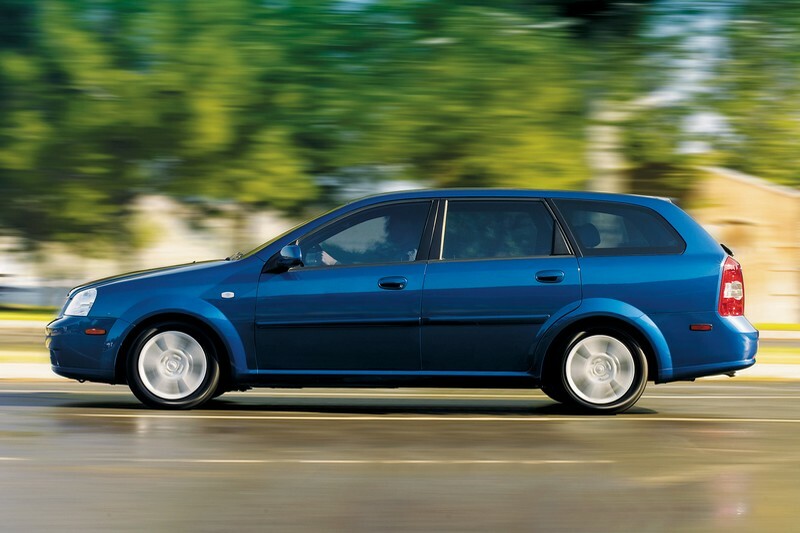 The MazdaSpeed6, sold in 2006 and 2007, was a rarity in being a high-performance car based on a garden-variety family sedan, the Mazda6. 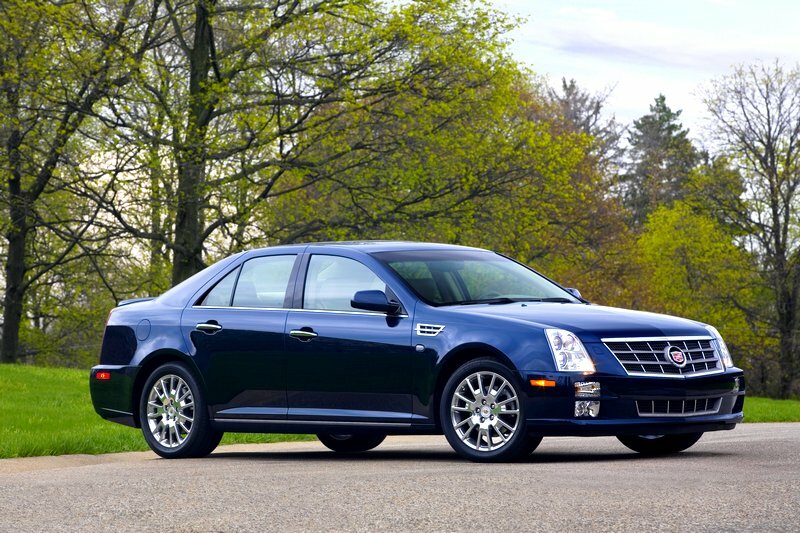 With a turbocharged motor, all-wheel drive and the only transmission being a six-speed manual, this monster had all the right ingredients for four-door fun. The shame of it, is that it wasn’t built to withstand the rigours of being driven the way it was designed to be. 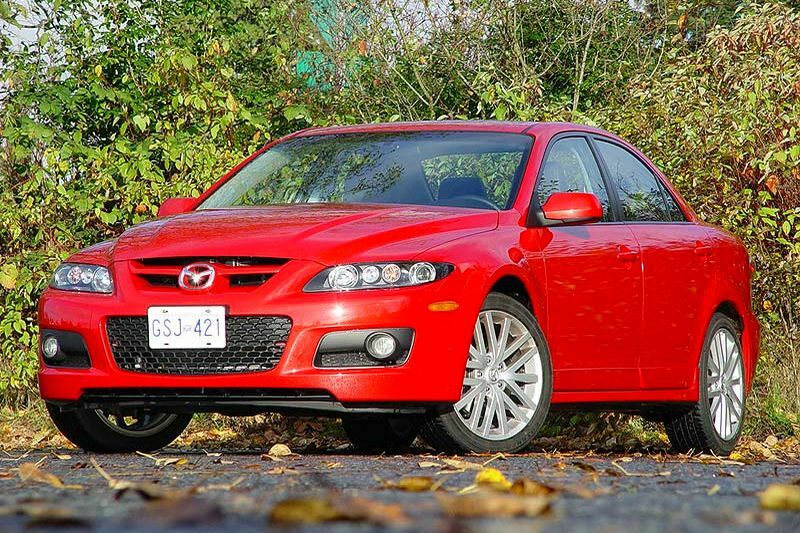 Click here to read my Autos.ca used review of the MazdaSpeed6. Modern European luxury cars are famous for reliability problems, mostly linked to complicated electronics. 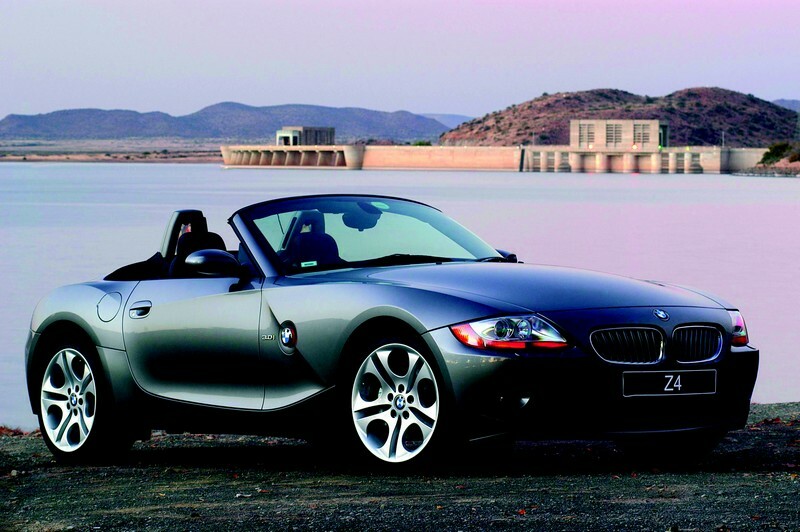 BMW is certainly not immune, but here’s a car that the Bavarians apparently got right, in large part: the Z4 roadster is a unique-looking sports car that appears to be a fairly smart used car purchase. Read my full Autos.ca review here. Honda has lost the plot, compared to its world-beating ways of the 1990s, its reputation tarnished by some reliability troubles and a few sales duds. The eighth-generation Honda Accord, however, seems to live up to the brand’s ideals — well, mostly. 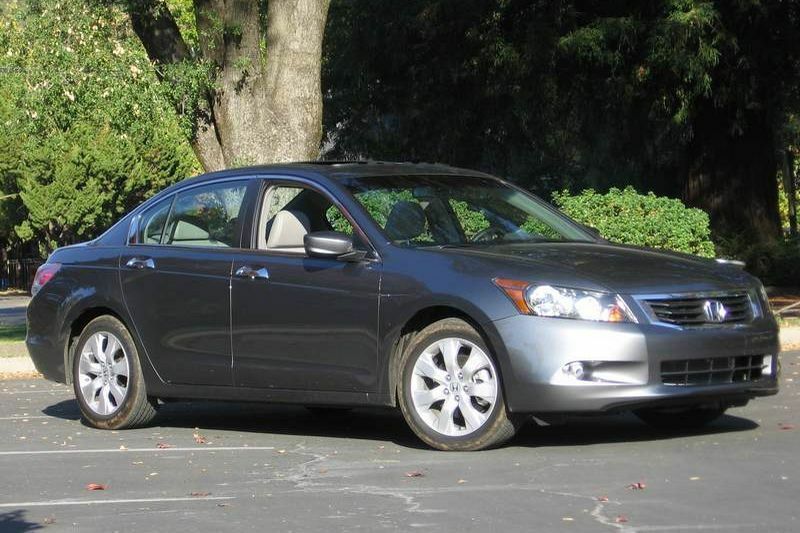 Click here for my Autos.ca used car review of the 2008-2012 Honda Accord.